John Craig tiger shark Archives - We Love Sharks! John Craig tiger shark Archives - We Love Sharks! 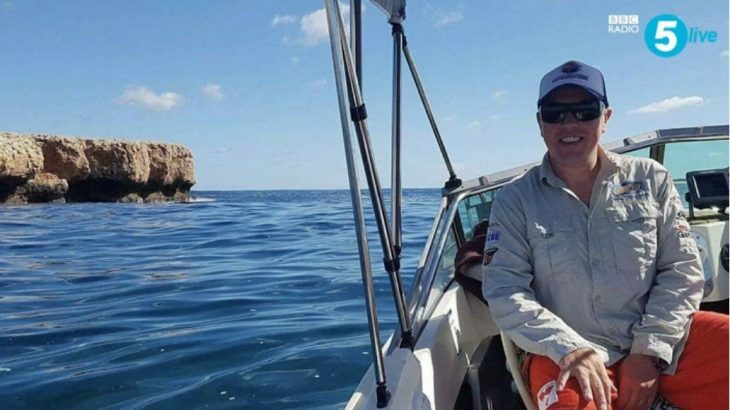 John Craig, a British diver originally from Sunderland but now living in Australia, was followed by a 4-meter long tiger shark while spearfishing in Western Australia. Here is his incredible story and audio interview.